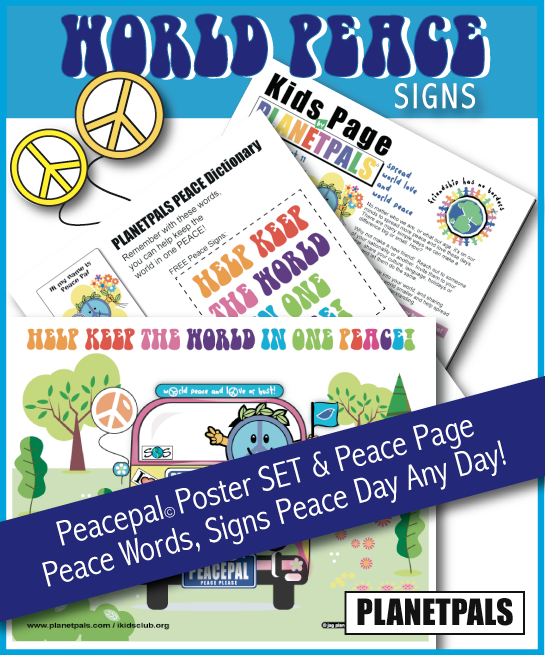 There are many different Graphic SYMBOLS for PEACE: We have chosen some favorites to share with you, scroll down and see how many you recognize ! 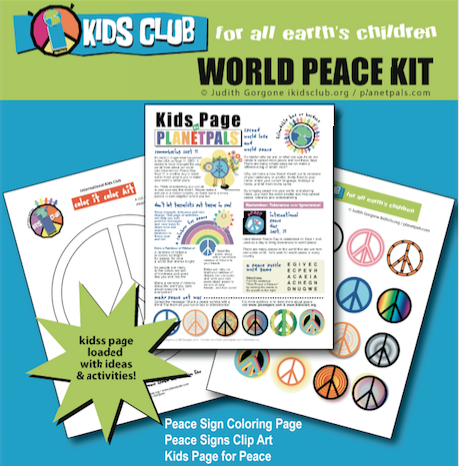 WANT TO LEARN HOW TO SAY "PEACE" IN ANY LANGUAGE? 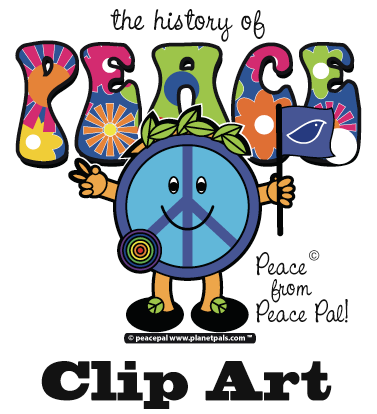 Peace, Paix, Pais...Peace Dictionary : CHECK IT OUT! Spread the WORD to friends around the world. Said to mean "PEACE: past, present and future"
Mohammed : "From Koran: Peace be upon him "